The drastic drop in Facebook’s Organic Reach since a recent update in its algorithm for Newsfeeds has gotten marketers who use the social media platform for engagement activities up in arms. 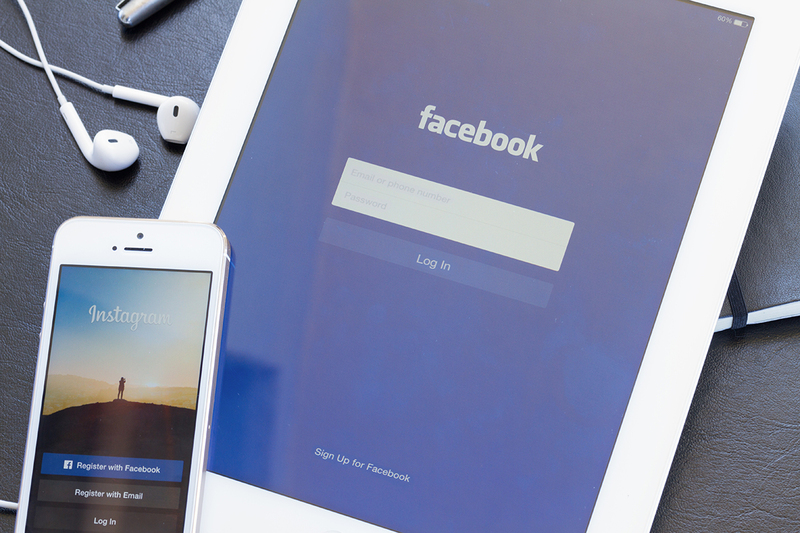 While you may be re-evaluating the effectiveness of Facebook for your marketing programme, perhaps the better question would be – do you know what you want for your brand on Facebook? It used to be that all marketers cared about are the size of their fan base, the level of page engagement, or how to go “viral”. But what do these numbers and terms really mean to you? Zalora has got their objective pretty clear: convert audiences on social media platforms to consumers of their products. We observe that the content they publish are predominantly related to promotions and perks for newsletter sign ups. All posts direct fans to their e-commerce platform, and advertising is utilised aggressively to induce purchases. If you sell fast moving consumer goods, a logical outcome for your efforts on Facebook would be increase the pace at which shoppers pick your product ahead of tens of others on the same shelf. Similarly, if you run an F&B establishment, it’s important to drive foot traffic to your location and increase the likelihood for consumption. The point is, don’t chase numbers for the sake of it; make them count. If the Organic Reach of the content you publish on Facebook is dropping, it’s probably time to intervene and relook at what kind of content you publish and share. Facebook’s newsfeed algorithm does have a way of determining link qualities by tracking the amount of time a user spends on consuming the content that they’re linked to (how soon the user returns back to Facebook after viewing the link). As a general rule, make your content and shared links relevant to your fans and your brand. Fans should be able to see a relation between your offering and the posts you put out. We also believe that consumers appreciate content that is created specifically by the brand for its audience. The information, knowledge and wisdom that you share with your consumers should originate from your own experiences and stories. Bearing that in mind, we can’t stress enough the importance of an intelligent copy and catchy visual. Also put effort into creating opportunities for users to interact, feedback and even contribute content! Need more persuasion? Take reference from the success of Starbucks’ White Cup contest, in which the coffeemakers asked customers across the States to doodle on a Starbucks cup and submit pictures as entries. The campaign garnered nearly 4,000 entries in a three-week span and demonstrated how the brand strongly valued customer feedback. Online engagements need a physical outcome. The Starbucks White Cup contest was popular due to the incorporation of physical connections with the stores, such as making visits and obtaining real cups. If you run a business which require your customers to visit and transact with you in a physical setting, it makes sense to extend your online activations to activities in-store and on site. If your campaigns cannot result in physical outcomes, you can’t achieve sales. There has always been an attempt by Facebook to optimise the monetisation of the world’s most adopted social medium. It is clear, and sensible, that the platform has to take the side of its users and remain relevant. Marketers should leverage on the fact that messages and stories that are spread across social media have to be relevant, contextual and relatable to the lives of your consumers. Your activities on social can be much more targeted, personal and optimisable. Good luck, and start strategising! Xu Liting is a Social Media Practitioner and has implemented campaigns for major consumer brands in the last 3 years. She is also an avid Rock Climber. Whether it’s a summit of online engagements or that 5m boulder rock, no peaks are too high for her. Speak to her for social media marketing insights or on how to scale new heights.